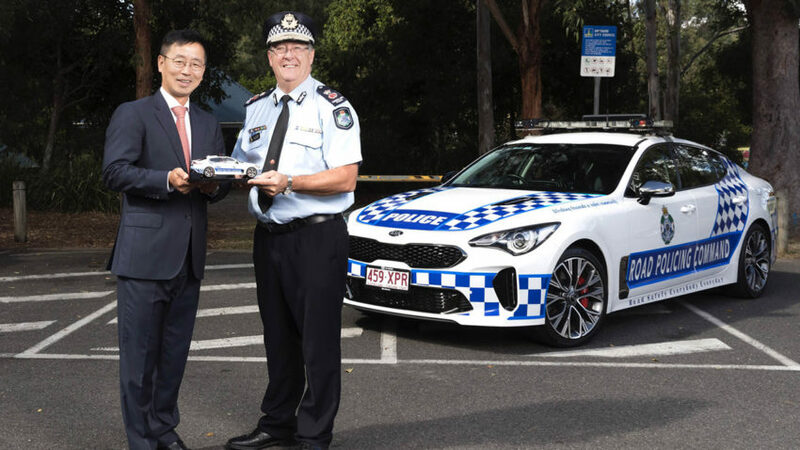 The Queensland Police Service (QPS) in Australia have deployed the 2018 Kia Stinger as their own sporty police pursuit cruisers. 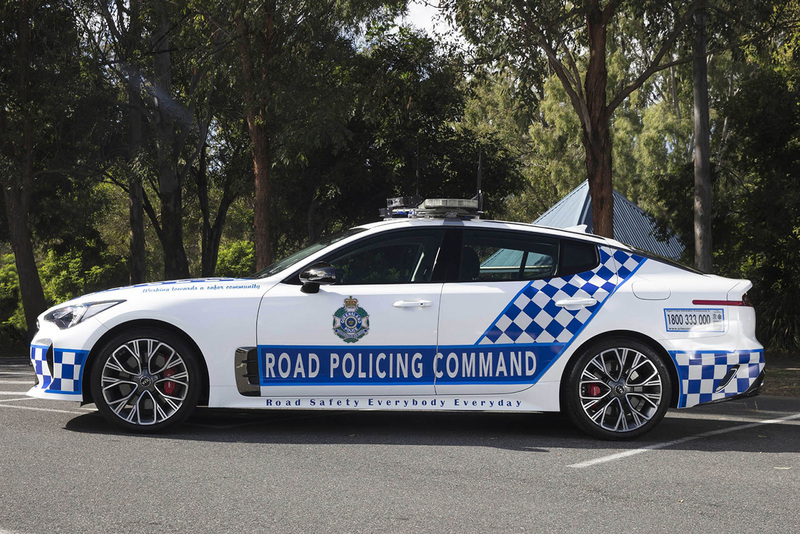 The Queensland Police will put these 365hp 3.3-liter twin-turbo V6 Stingers into service this year. 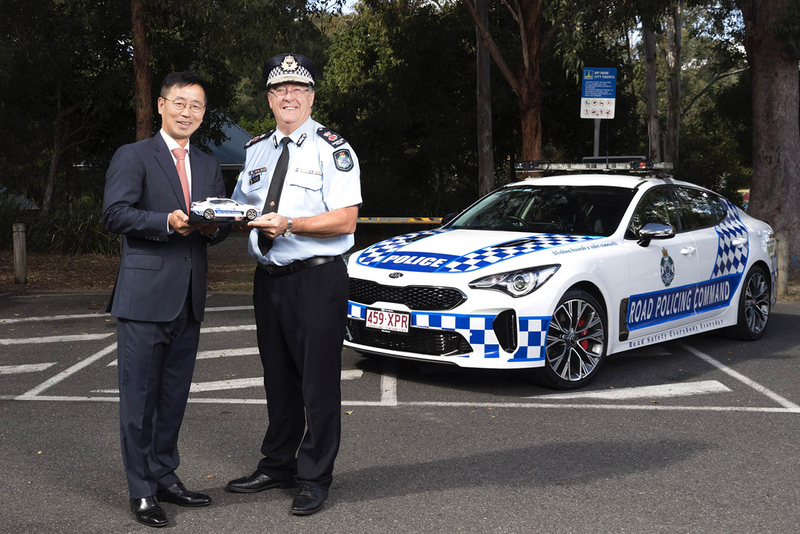 The South Korean sport sedans will replace the Queensland Police’s aging Ford Falcons and Holden Commodores. 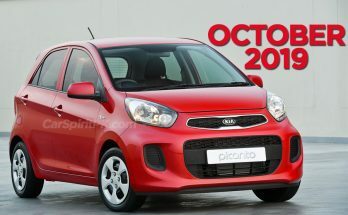 The first batch of 50 Kia Stingers will be rolled out across Queensland from this week. Eventually, the entire fleet of approximately 200 highway patrol cars in Queensland are expected to switch to Stingers. 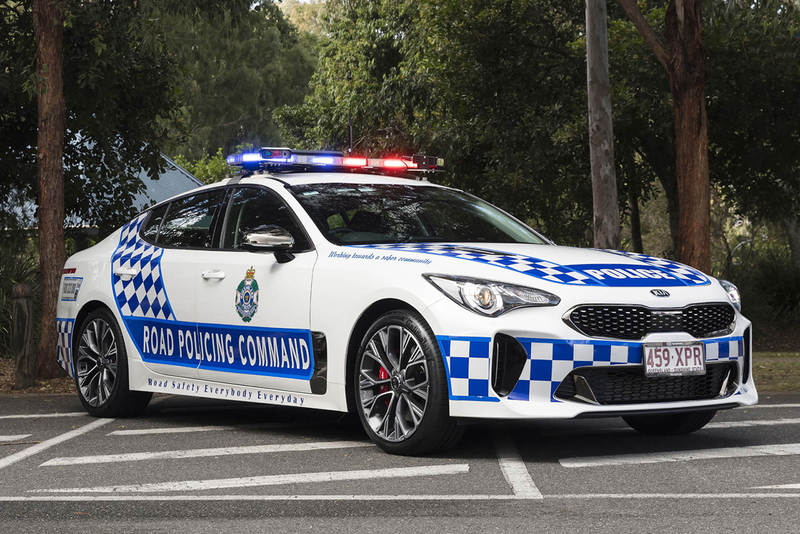 Other states and territories in Australia are still evaluating highway patrol car replacements but Kia is understood to have been actively pursuing the police fleet business – snatching it from under the noses of Holden and Ford who dominated the law enforcement market for decades. 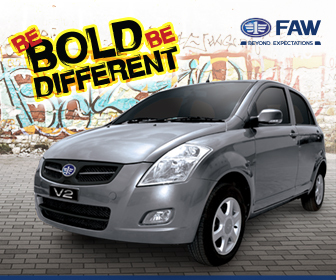 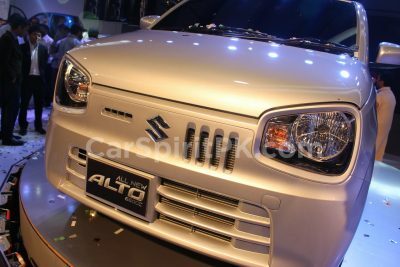 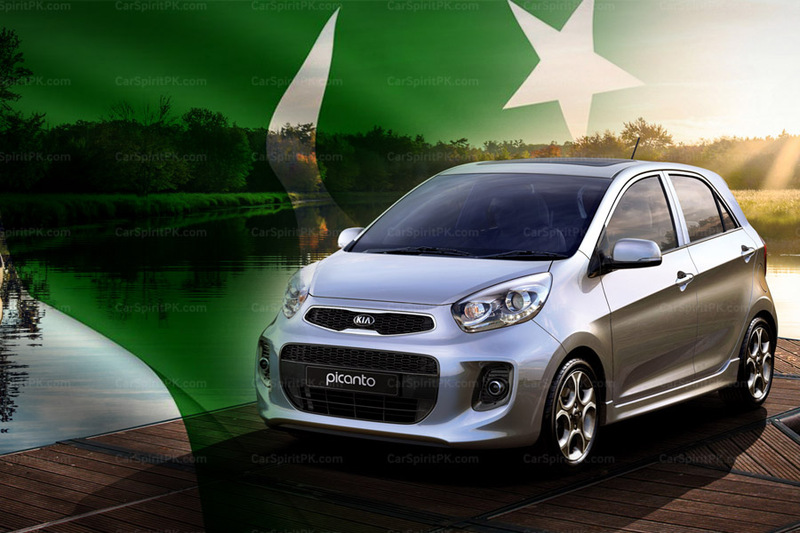 Kia is understood to have made the necessary modifications to its vehicle to make it suitable for police work. 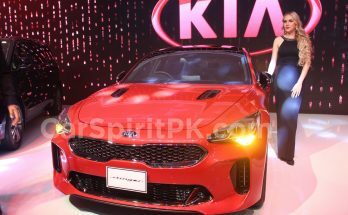 The Chief Operating Officer of Kia Motors Australia, Damien Meredith, said the policing role for the Stinger was “a watershed moment” for the brand. 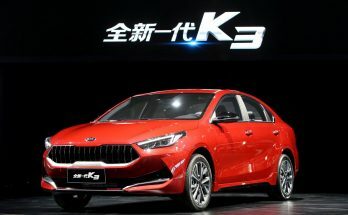 Meanwhile general duties police across Australia will likely continue to use Toyota Camry sedans, and Hyundai Santa Fe and Kia Sorento SUVs. 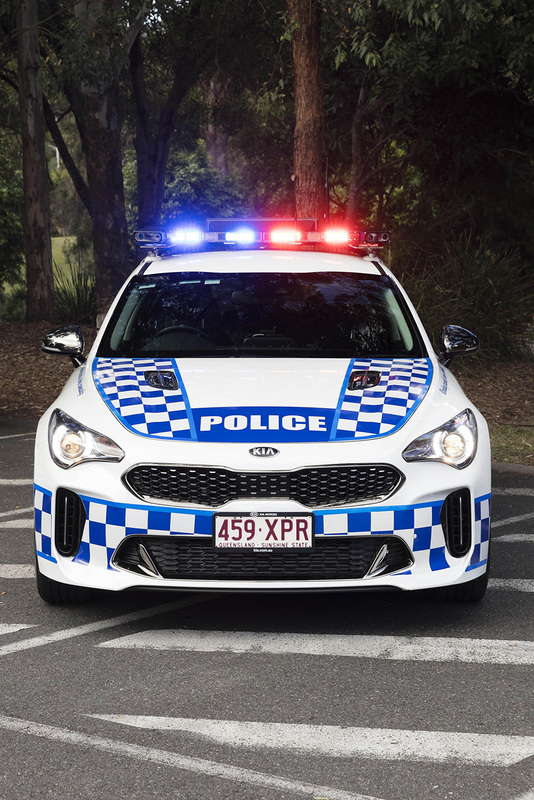 Holden and Ford, which had the lion’s share of police business across Australia for nearly half a century, have all but been stripped of their stripes.